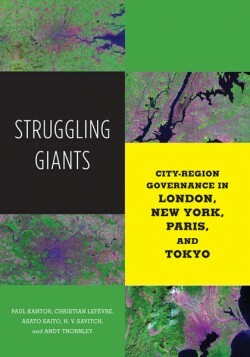 A new conventional wisdom, spanning academic and policy communities, sees a combination of economic competitiveness, social cohesion and responsive governance as essential for survival in the post-1980s world–and cities as crucial to achieving these goals. 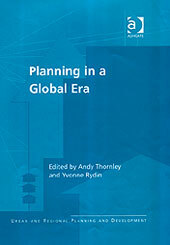 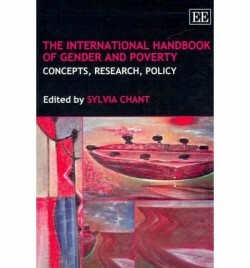 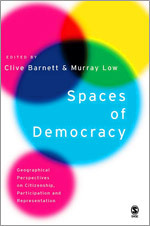 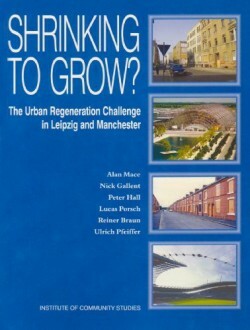 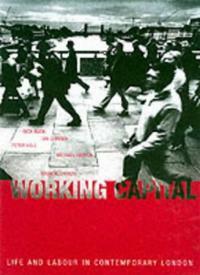 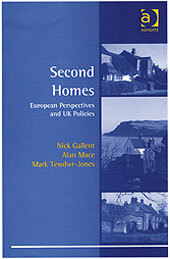 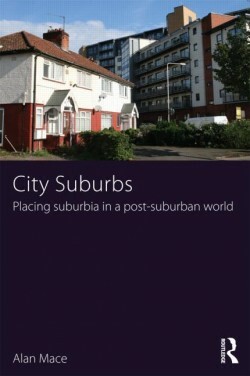 This interdisciplinary text provides the first critical examination of these ideas, drawing on the UK Cities research program and other recent research. 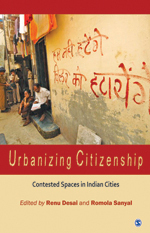 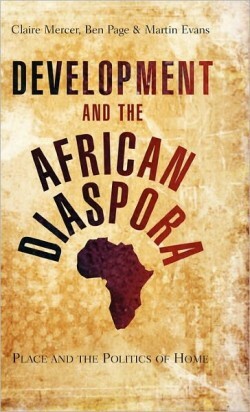 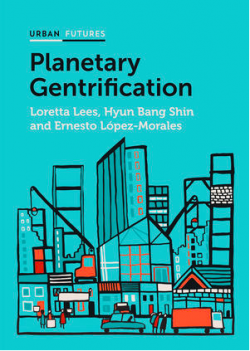 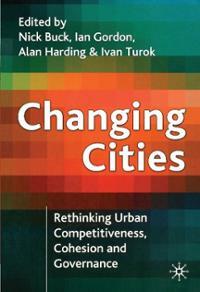 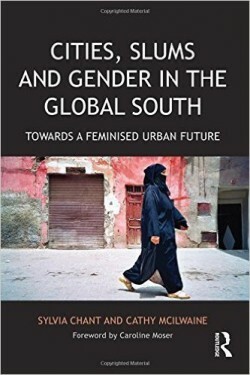 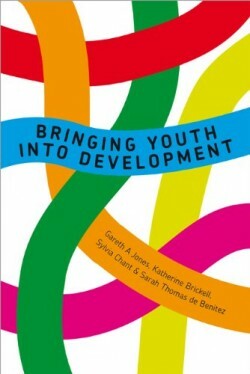 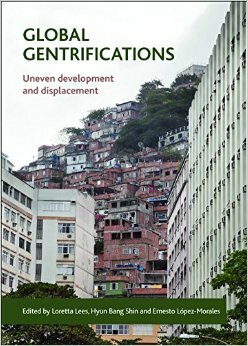 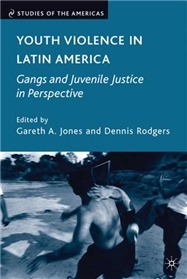 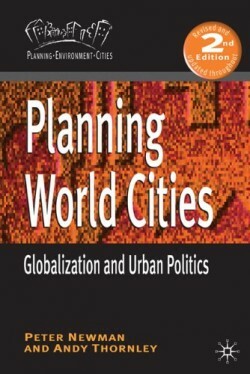 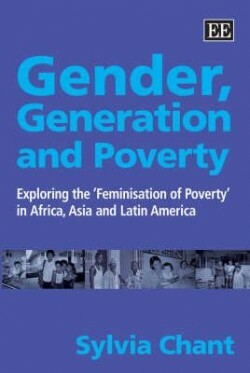 It combines analysis of the competitiveness-cohesion-governance problematic with examination of the major processes underlying key sectors of the urban economy, physical development, social relations, neighborhoods and urban policy.